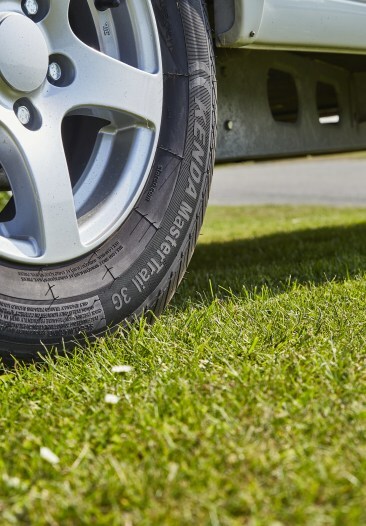 Building on extensive experience and specialist know-how, we develop, manufacture and deliver standard or bespoke quality wheel and tyre solutions for market leading trailer and caravan manufacturers across Europe. 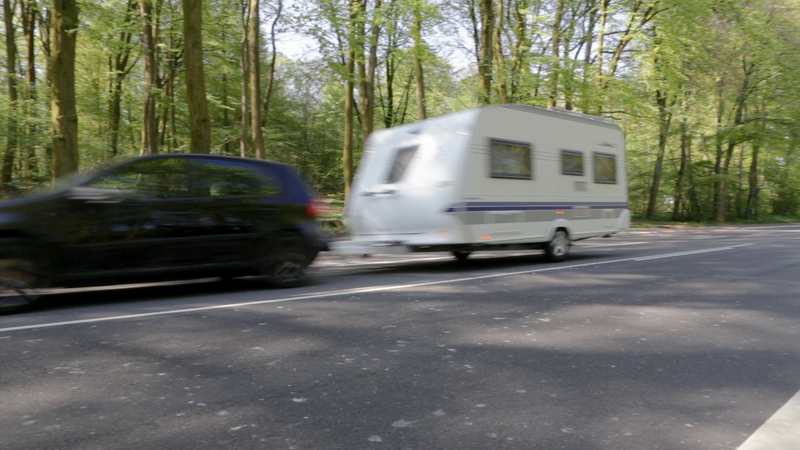 STARCO accounts for more than a third of the European market within the Trailer & Caravan segment and proudly serves both major, market leading and small, local trailer and caravan manufacturers. 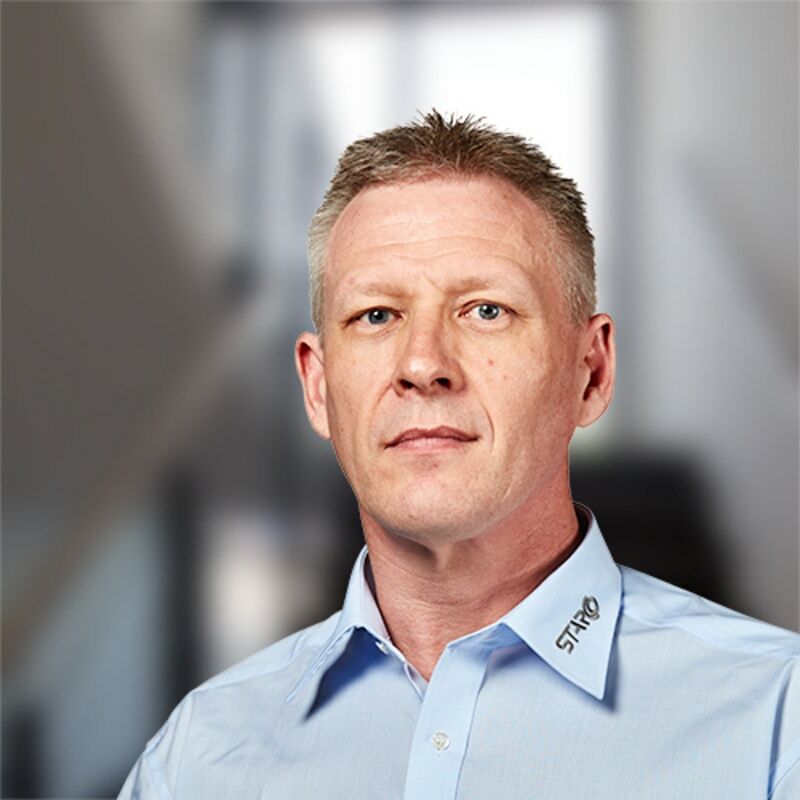 Together with the customers, we optimise the distribution setup, the match between application and wheel and tyre solutions, or simplify the solutions across the customer’s product portfolio. Our TUV tested standard and bespoke product range complies with European and North American automotive standards. Our persistent focus on quality has made us a trusted supplier to the leading trailer and caravan manufactures. Extensive experience and specialist know-how ensuring a well-proven standard range and development of bespoke designs. Our in-house development team continuously improves our current range and brings new wheel and tyre combinations to the market, always with the optimum match between the two components. 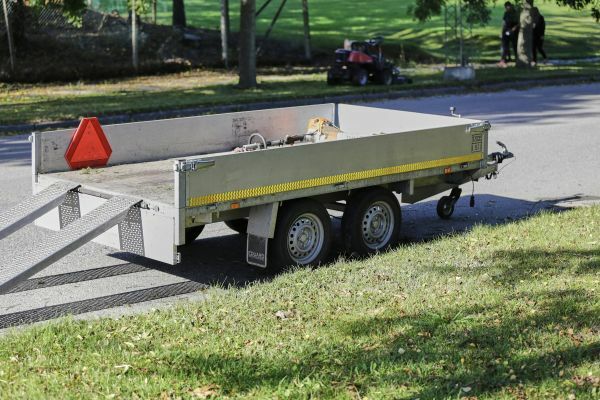 When requested, the STARCO engineering team works closely with the original equipment manufacturers to create and manufacture customised wheel designs to match the specific mechanical needs of any trailer or caravan chassis. The dedicated technical team also offers on-site diagnostic, wheel and tyre training, and specialist input on request. Furthermore, the team ensures thorough technical documentation, product information, compliance with various relevant regulations and various quality control. A specialised and flexible setup ensuring low and high-volume production and delivery of complete assemblies. 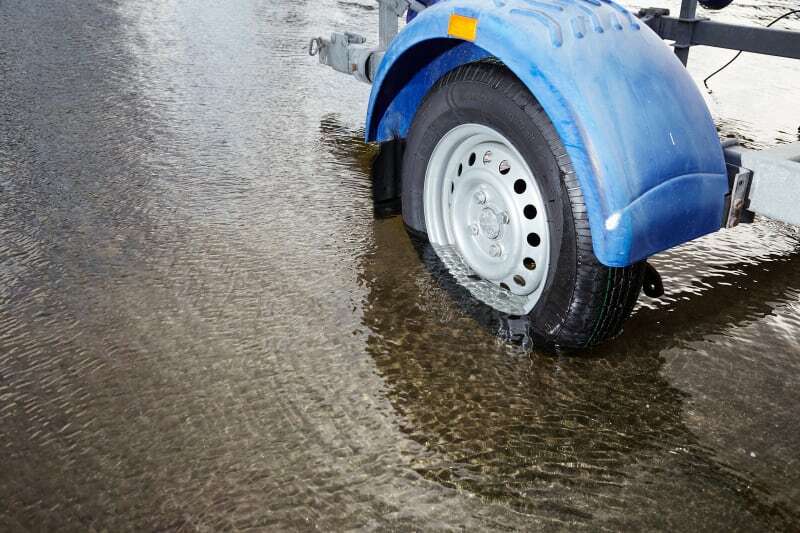 The steel wheels STARCO supply for trailers and caravans are produced in our ISO9001 certified factories in compliance with European and North American automotive standards. 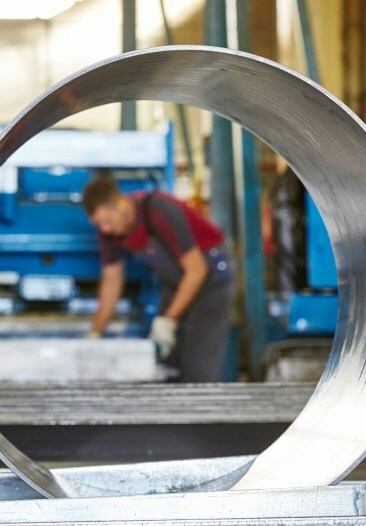 Our factories excel in manufacturing of spun, rolled and pressed steel wheels and are managed with a dedicated lean focus and are continuously improving the way we work. 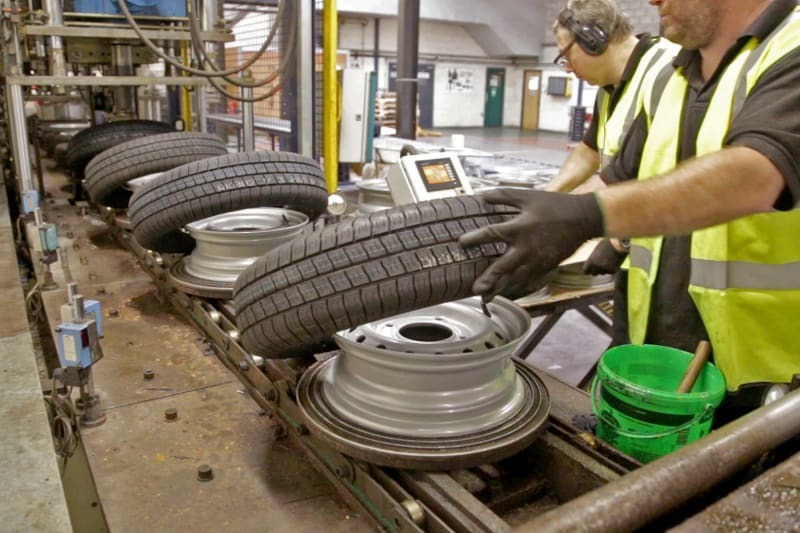 Together, the factories produce 2 million wheels per year and are specialised in both low and high-volume production. STARCO is the only manufacturer of pressed and spun wheels with e-coat technology and all European STARCO steel wheels are e-coated to give excellent corrosion resistance. A total supply solution approach driving excellent delivery performance and great service with focus on the customer’s business. At STARCO, we promise to deliver and take pride in exceeding customer expectations. This means shipping small batches or wrapping differently, if that is valuable to our customer. We adjust to specific customer requirements and seasonality. Together with our customers, we strive to forecast for more efficient deliveries; however, our flexibility is evident when we serve customers in a responsive and responsible way. Our dedicated Trailer & Caravan Centre serves trailer and caravan manufacturers across Europe with fitting, administration and general services. 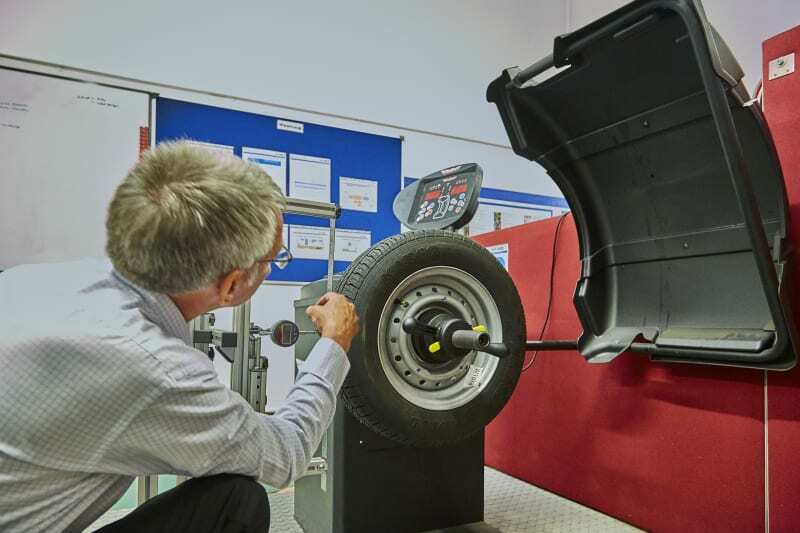 TUV tested and high-quality standard or bespoke complete wheel solutions for any trailer or caravan. 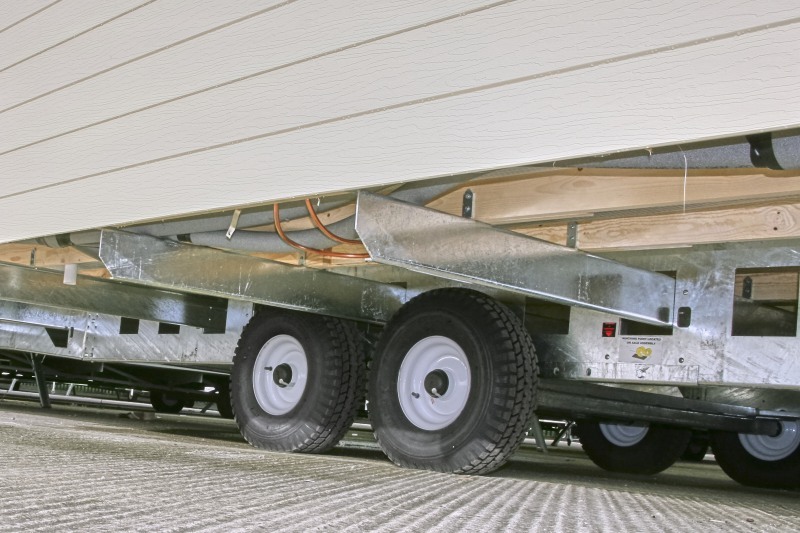 Wheels and tyres for trailers and caravans must match a wide variety of loads and mechanical configurations. We supply standard and bespoke complete solutions for a variety of on-highway applications, e.g. touring caravans, lightweight trailers for domestic use, professional heavy-duty plant trailers for contractors, livestock trailers, boat trailers and car transporters. We also offer a variety of STARCO branded alloy wheels as well as customised design, finishing and private label wheels on request. All STARCO manufactured steel and alloy wheels are designed to meet TUV test specification. Our decades of ETRTO (European Tyre and Rim Technical Organisation) membership keeps us updated on relevant regulations and safety. All products comply with European automotive standards and 2012 ECE regulations. Learn more about ECE117 here. 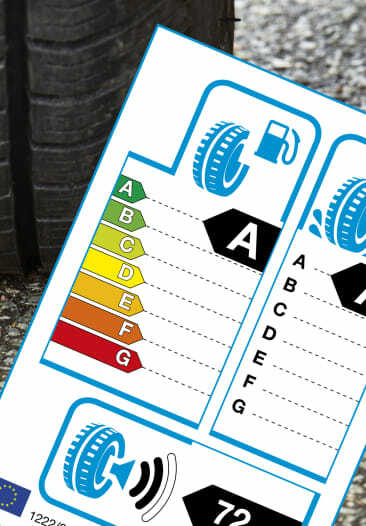 In 2015, STARCO implemented user-friendly sidewall information on all STARCO branded high speed tyres, which have been positively received amongst both manufacturers, service providers and in particular the end-users. 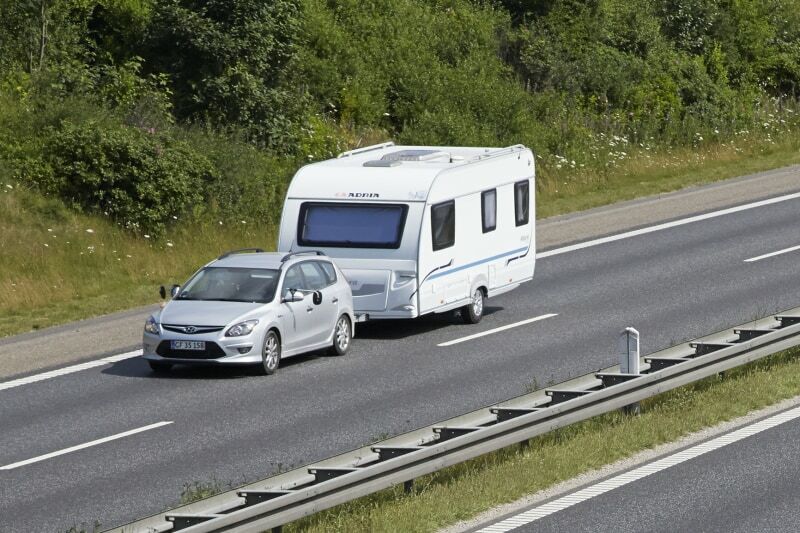 A selection of our bestselling solutions for trailers and caravans. Besides the standard alloy styles, we offer our customers a bespoke design, when it comes to colour and finish, like diamond cut or other similar finishes. Read a customer case here. 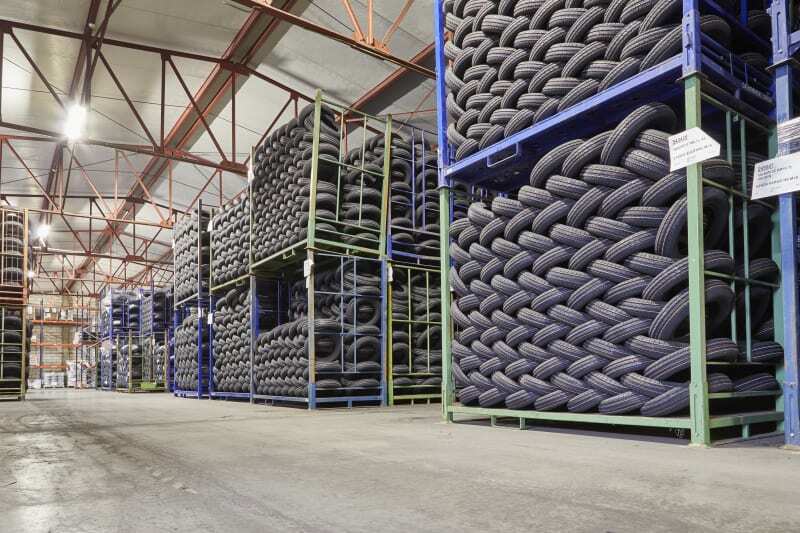 Our decades of ETRTO (European Tyre and Rim Technical Organisation) membership keeps us updated on relevant regulations and safety. We are also member of TIV and CIVD. Learn more about certificates and memberships here. Are you a manufacturer of trailers or caravans and would like to discuss clever wheel and tyre solutions for your applications? Please do not hesitate to contact me.